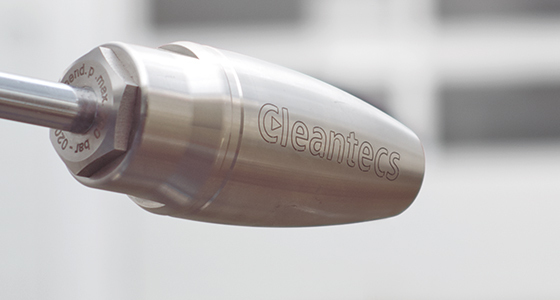 For over 25 years now, the company Cleantecs GmbH has been developing and manufacturing accessories for high-pressure cleaning equipment. One of our focuses is the area of rotating nozzles with more than 25 years of experience in development. 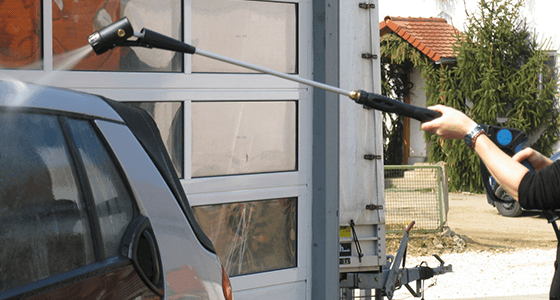 In addition, the company with its 40 employees also offers slat cleaners for window blinds and chewing gum removal systems, which can be connected to the high-pressure cleaners. For us, doing business does not only mean selling something. It means cooperation with our customers, quality and service. Of course, you are free to use our telephonic consulting services at any time. What is the best way to clean external blinds? The easiest way!. External blinds must withstand wind and weather, dirt and emissions. Keeping external blinds clean is not just a question of optical appearance. In order to maintain the value and functionality of cost-intensive external blinds, it is necessary to clean them regularly – and as professionally as possible. Otherwise, environmental influences will affect their surface. This is an unwanted effect which is even made worse by solar radiation. 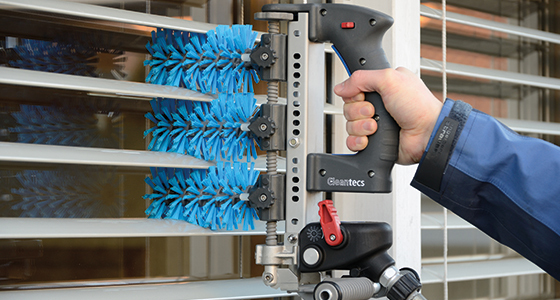 Your cleaning specialist Cleantecs offers you their LR-180-GTR cleaner which is a clever solution for cleaning your external blinds fast and in an environmentally friendly way. 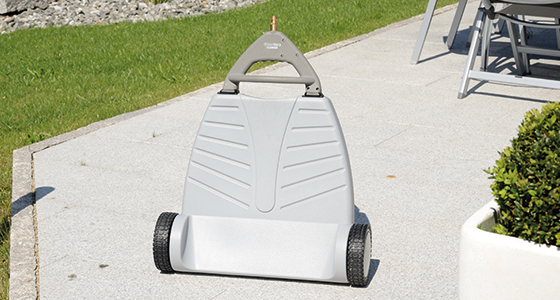 With its low weight of 1.9 kg, the cleaner is easy to use, maintain and care. With its SOLA-TECS, Cleantecs offers a professional solution for cleaning and maintaining solar power and photovoltaic systems. It relies on motorless technology, with which the brush rollers are rotated by a high-pressure cleaner. 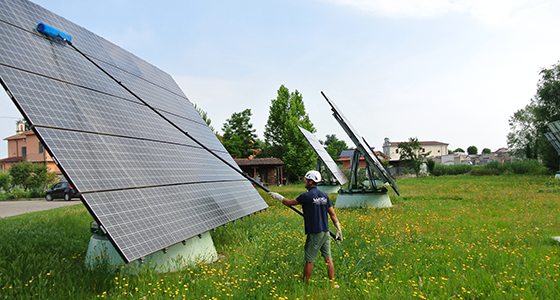 With their compact designs, low contact weight and guidance via telescopic lances, these mobile devices guarantee quick and easy cleaning of all photovoltaic systems.